I need a website!I need an OBM! I work with rockstar business owners, providing support to overhaul their web presence and grow their businesses beyond their wildest dreams! 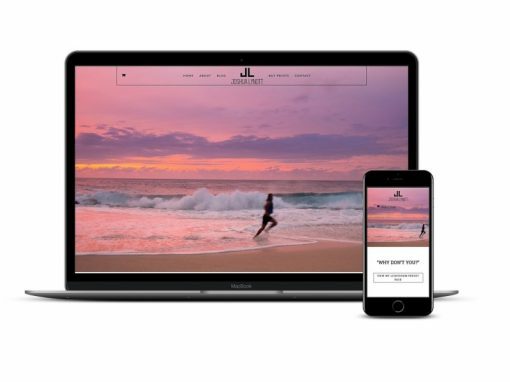 We build stunning, functional and easy-to-update WordPress websites that will kick goals for your business for years to come. Supporting you in a holistic way so that you can focus on the important parts of your business – growing relationships and selling! 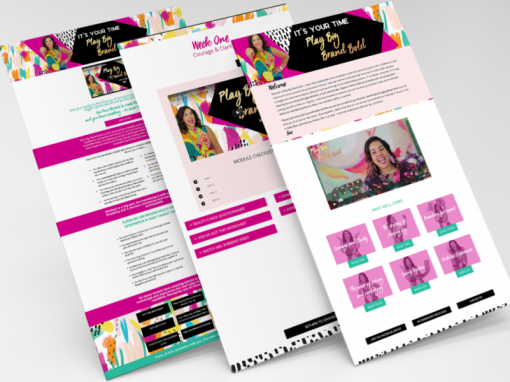 Whether it’s WordPress or MailChimp, Active Campaign or Click Funnels – we can get all of your tech in line so you can stop pulling your hair out! 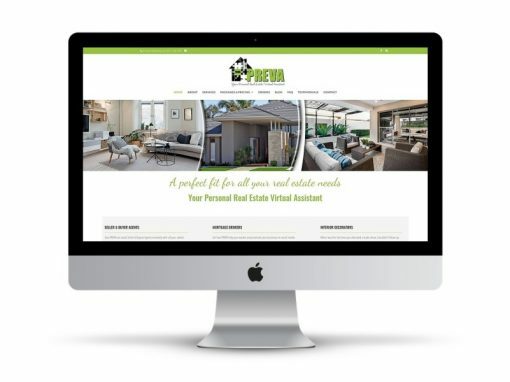 Are you looking for an Online Business Manager or Web Designer who can truly help you grow your business beyond your wildest dreams? Melissa is a web SUPERSTAR! 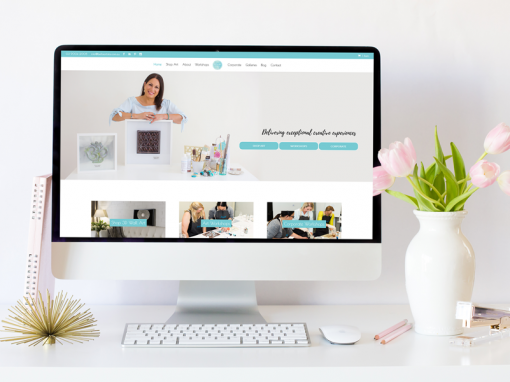 I worked with Melissa last year on the production of my website and was absolutely blown away at every touch point. She is next level organised, responsive and exceeds expectations. The best part of it? She offered suggestions to improve the site from a technical and design perspective and I’ve been singing her praises to anyone that will listen ever since! Working with Melissa has been a breathe of fresh air! I’ve found her to be so efficient, professional and she just gets it all done! My new website is fantastic and it was such a smooth process. I would highly recommend Melissa’s services to my clients and business networks – she’s amazing! Melissa is hands down the miracle worker I needed! She is responsive, fast and actively solves any website problem. 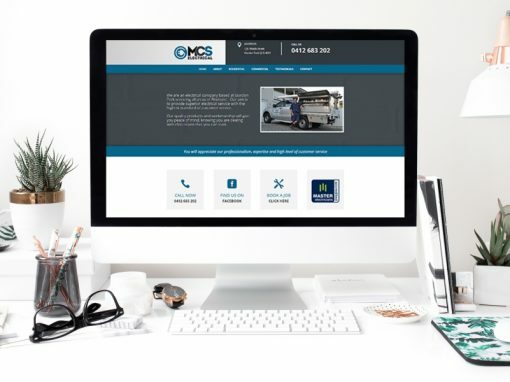 If you know what you want your WordPress website to do, but do not have the know how to make it happen, I highly recommend you get in touch with Mel.